In Los Angeles, there is a network of underground clubs where the reggae and hip hop communities come to gather, share art, freestyle, and merge old traditions with new ones. Amidst a sea of dreadlocks, joints, flags, and Rastafarian vibrations, you can always hear rappers spitting their lyrical poetry of social commentary into the mix of a smoke filled room. It has been natural for DJs to mix the vibes of reggae and hip hop music, but the collaboration of the two genres within one style has been below the radar. 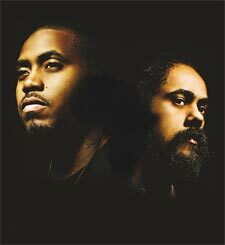 Now, in an unprecedented union of geniuses, reggae’s royal prince, Damian Jr Gong Marley and hip hop guru Nas have merged forces to create a new cross-pollenated genre. The title of the album references their mutual African heritage as well as the lineage link between their musical genres. 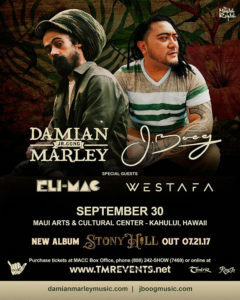 While each brings the attributes of their own style to the table, they find common ground by incorporating elements of dancehall reggae through its evolution into modern hip hop. 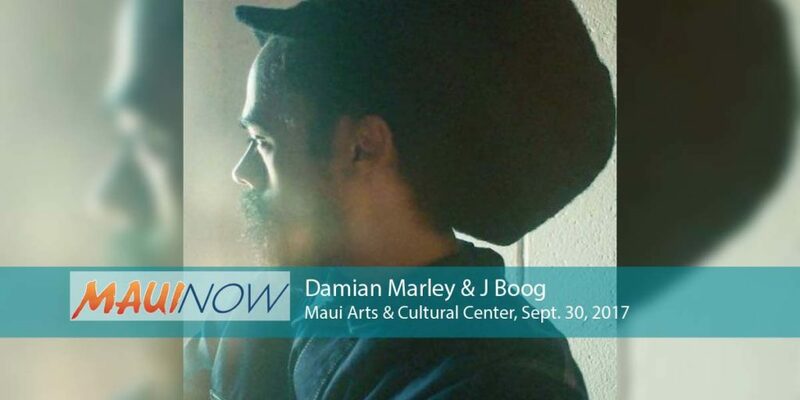 Born in 1978, Damian Marley is the youngest son of beloved Reggae royalty, Bob Marley. He got his “Gong” nickname from his father’s “Tough Gong” name. He was two when Bob died, but carried on the family tradition starting at age 13, along with his other siblings. 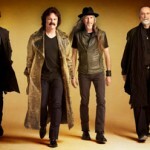 They can often be found touring the world together, performing. After winning three Grammies on his own, Damian began to participate in more and more collaborations, including one with Bruno Mars, on the album “Doo Wops and Hooligans” This most recent collaboration is a reflection of the need for us to come together to create change. His union with Nas reflects their friendship, as well as their musical compatibility. 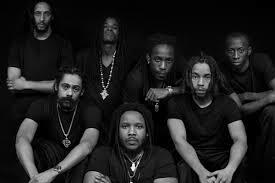 The album features guest appearances by numerous well known artists, including K’naan and Stephen Marley. Prolific rapper and poet, Nas, was born in New York, the son of a jazz musician. Signed to Columbia records, his first album release went on to become a classic. He is most widely recognized for his public feud with rapper Jay-Z. Both artists wrote scathing songs about one another in a battle of lyrics that was widely publicized. His hit single “If I Ruled the World” topped the charts and established him as one of hip-hop’s great legends. 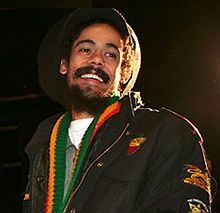 Produced by Marley, the new album features singles “As We Enter” and “Strong Will Continue” which have been climbing the charts. 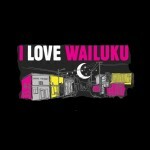 Tickets are $39.50 in advance, and $44.50 day of show. Come prepared to dance and get activated by the high energy of hip hop, crossed with the mellow good vibes of the Reggae spirit.